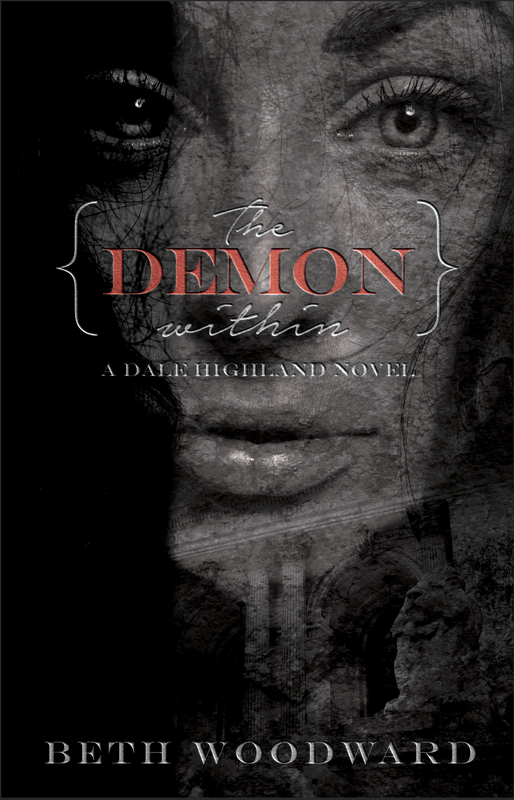 The publication date of The Demon Within has been pushed back to April 12, 2016. It was purely a marketing decision: the distributor, Publishers Group West, wants to promote it in tandem with some other titles that are being released at the same time. And obviously, from my perspective, anything that is going to put the book in a better marketing and sales position is a good thing for me. That said, I do have some mixed feelings. On the one hand, this will give me more time to build a platform and get the book out for advance reviews so that by the time it comes out in April, I will (hopefully!) already have some good buzz going. Plus, by then, I should already be well on my way through book 2, so it should also be easier for me to keep the momentum going. Also, no one (besides the people I know personally) is waiting for this book, so better for it to be released when it will make as big a splash as possible. The image above…is not my cover. I have seen the cover, and it’s awesome. But I can’t post the real one yet. Even so, I wanted to have an image to associate with The Demon Within, and so this is it…for now. It was one of the demo covers my publisher came up with, and I loved the images of the lions from the New York City Public Library on the front. (The library features very prominently in one of the scenes of the book.) But the cover the publisher selected is much more eye catching, and I have no idea how they’re going to equal or top it for the rest of the series. I’d love to show it to you…but not yet. So for now, a pretend cover! Uh…ta-da?